Knowledge of environmental science and ecology. Experience in natural channel design, riparian and stream bank bio-engineering, stream fish habitat improvement, stream bank stabilization techniques. Knowledge of lotic hydrology. The ability to effectively run a volunteer conservation network with multiple teams. Knowledge of fish-invertebrate-habitat interrelationships. The ability to effectively instruct water conservation, education, and coordinate activities with multiple publics, other sections, agencies, services and organizations. Ability to make public presentations. Knowledge of or experience in current fish sampling techniques and fisheries science principles. Knowledge of statistical analysis techniques, experimental design, and statistical analysis software. Good oral and written communication skills and ability to work well with others. Good computer skills, especially in Microsoft Office programs (Word, Excel, Access, PowerPoint). Proficient in use of GIS software and GPS technology. Ability to learn quickly and work independently as well as under direct supervision. Willingness to work on weekends as necessary. Willingness to work long hours in inclement weather. Must be able to operate motorboats and back trailers with a vehicle. Office: Near an AGFC Regional Office (Camden, Hope, or Monticello). Specifically, this position is a "Stream Team Coordinator" for Stream Team Region 3 responsible for the Stream Team Program duties covering most of south Arkansas, including the parts of three ecoregions - Ouachita Mountains, Coastal Plain, and Mississippi Alluvial Plain. Responsible for managing and coordinating the activities of multiple citizen group stream teams including development, coordination, and implementation of the AGFC's Arkansas Stream Team Program. Works with the public in stewardship and educational projects throughout a respective region relative to stream/river, lake, and watershed conservation. Provides technical, administrative, and resource assistance to landowners and the public supporting the best possible options for aquatic habitat conservation. Identifies needs and challenges and conducts workshops or in-service training to address problems and issues, provides new information, and instructs new procedures. With appropriate personnel (District Supervisors, Administrators, Wildlife Division private lands biologists, and other groups), identifies and prioritizes critical aquatic habitat resources and the need for conservation and/or rehabilitation within a large region of the state (25% of state's area). Initiates writes and coordinates the production of various public awareness projects (newsletters, presentations, brochures [hard copy and electronic], news releases). Prepares project work plans, develops and manages a regional budget, composes draft and final reports, and other duties as assigned. 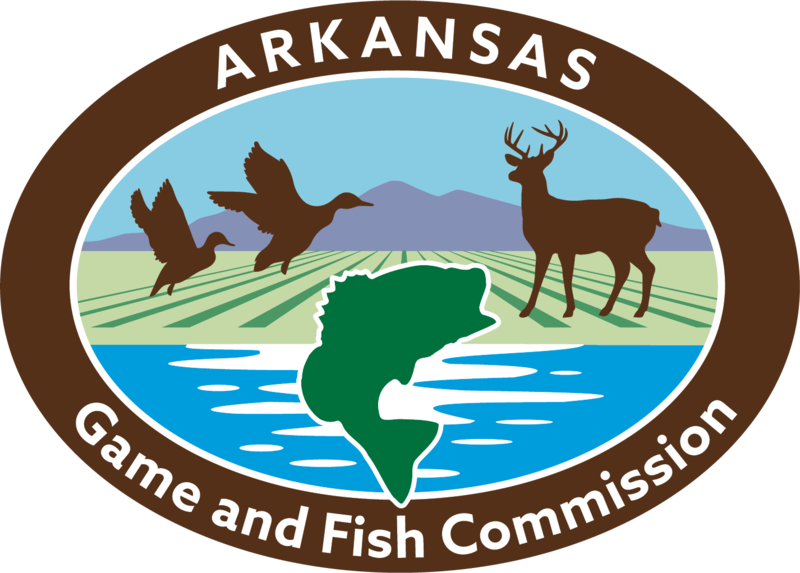 The Stream Team Program is in the Fisheries Division of Arkansas Game and Fish Commission. The Stream Team, Fisheries Division, and Agency encompass a great place to work with highly motivated, professionals working for conservation in Arkansas. The Stream Team biologists are the Fisheries Division's equivalent to private lands biologists often found in Wildlife Divisions. Stream Team biologists work with private landowners and citizen groups to conserve the stream resources in Arkansas by adopting streams and supporting stream conservation. Stream Team biologists work with Arkansas Stream Team volunteers to adopt streams and implement a wide variety of stream conservation methods including, stream habitat and erosion inventories, stream clean-ups, streambank restoration, stream habitat improvement, water quality monitoring, federal farm-bill program administration, grant acquisition, Etc.